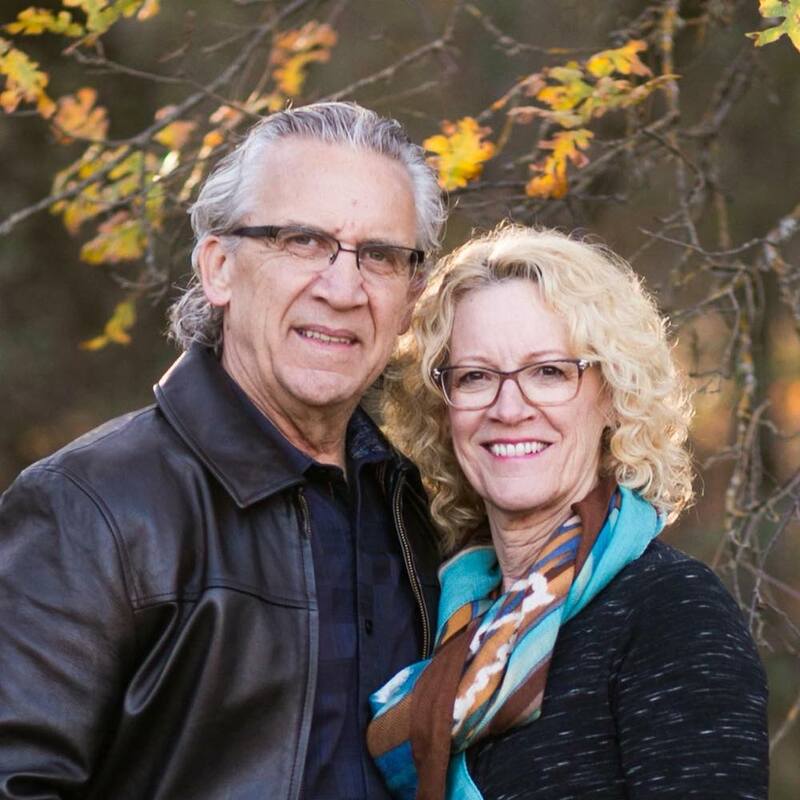 Bill and Beni Johnson are the Senior Leaders of Bethel Church in Redding, California. Bill is a fifth-generation pastor with a rich heritage in the Holy Spirit. The present move of God has brought Bill into a deeper understanding of the phrase “on earth as it is in heaven.” Bill and the Bethel Church family have taken on this theme for life and ministry, where healing and miracles are normal. Bill teaches that we owe the world an encounter with God and a gospel without power is not the gospel Jesus preached. Bill is cofounder of Bethel School of Supernatural Ministry (BSSM). Beni is a pastor, author and speaker. She has a call to joyful intercession that’s an integral part of Bethel Church. Her insight into strategies for prayer and her involvement in prayer networks bring breakthrough with global impact. Beni is passionate about health and wholeness–in body, soul and spirit. Together Bill and Beni serve a growing number of churches partnered for revival. This apostolic network has crossed denominational lines in building relationships that enable church leaders to walk in both purity and power. Their three children and spouses are all involved in full-time ministry. 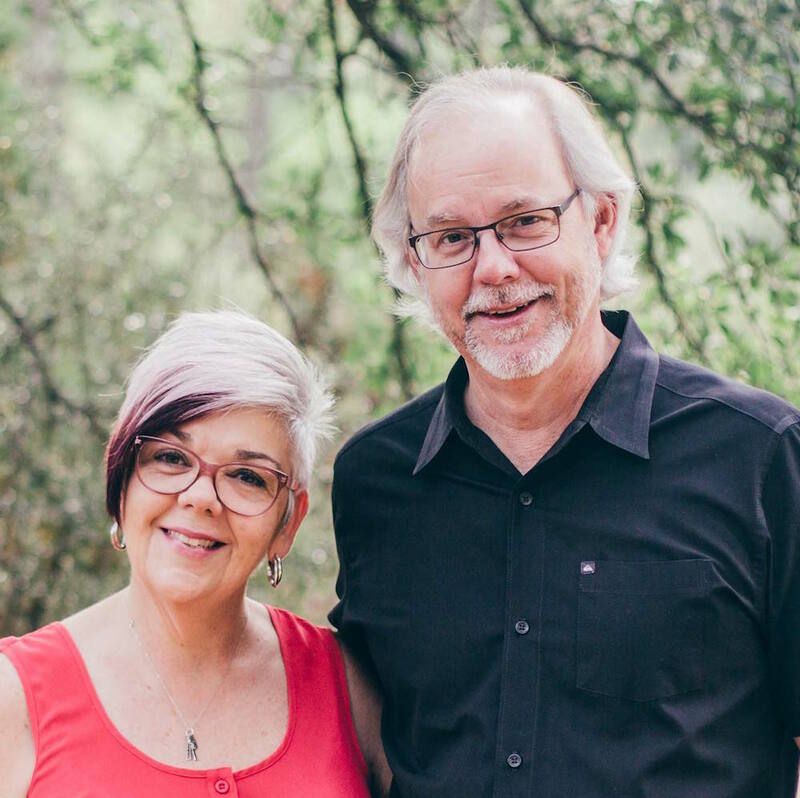 Kris and Kathy Vallotton are the Senior Associate Leaders at Bethel Church in Redding, California. Kris is a noted prophetic voice worldwide and has served on Bill Johnson’s apostolic team for decades. Kris is cofounder and senior overseer of Bethel School of Supernatural Ministry (BSSM). He’s a sought-after speaker around the world and has written numerous bestselling books. He is founder and president of Moral Revolution, an organization dedicated to cultural transformation. Kris also heads up the annual School of the Prophets. In his free time, Kris loves being sent to his wood shop. He can also be found blogging on his popular site Kris Vallotton: Raw, Real & Relevant. Kathy is a Senior Overseer and Administrator of Bethel School of Supernatural Ministry and WorshipU on campus. Kathy’s an anointed worship leader and assists with the training of the worship teams at WorshipU. Her practical wisdom and prophetic insight combine to give her a unique and profound ministry. In her free time, Kathy loves to ride horses. 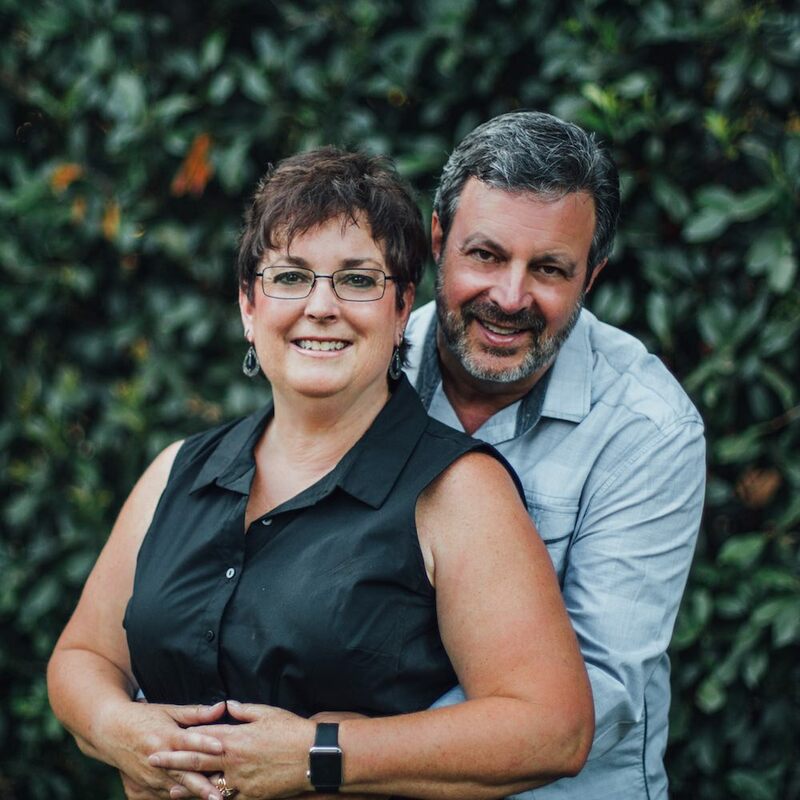 Kris and Kathy have been happily married since 1975 and have four children and many grandchildren. 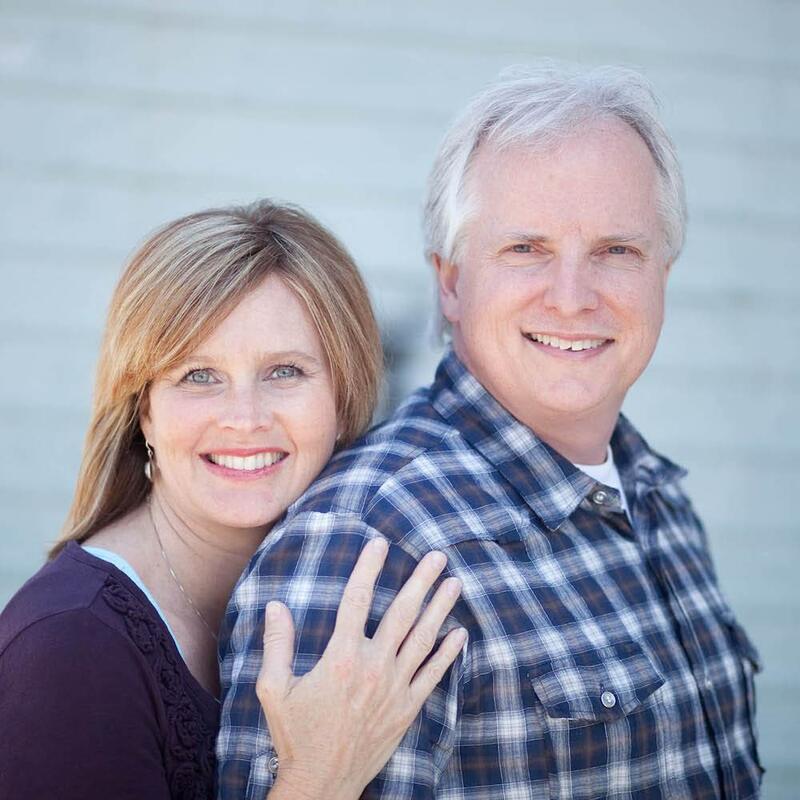 Dann Farrelly has been on staff at Bethel Redding since 1992. 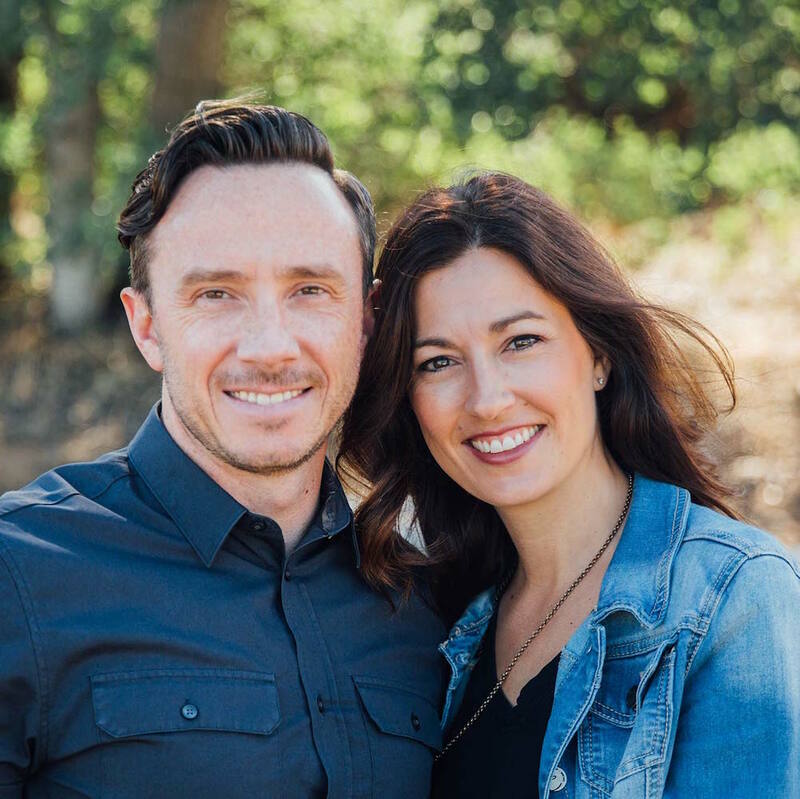 Dann is Associate Pastor of Bethel Redding and Dean of Bethel School of Supernatural Ministry (BSSM). 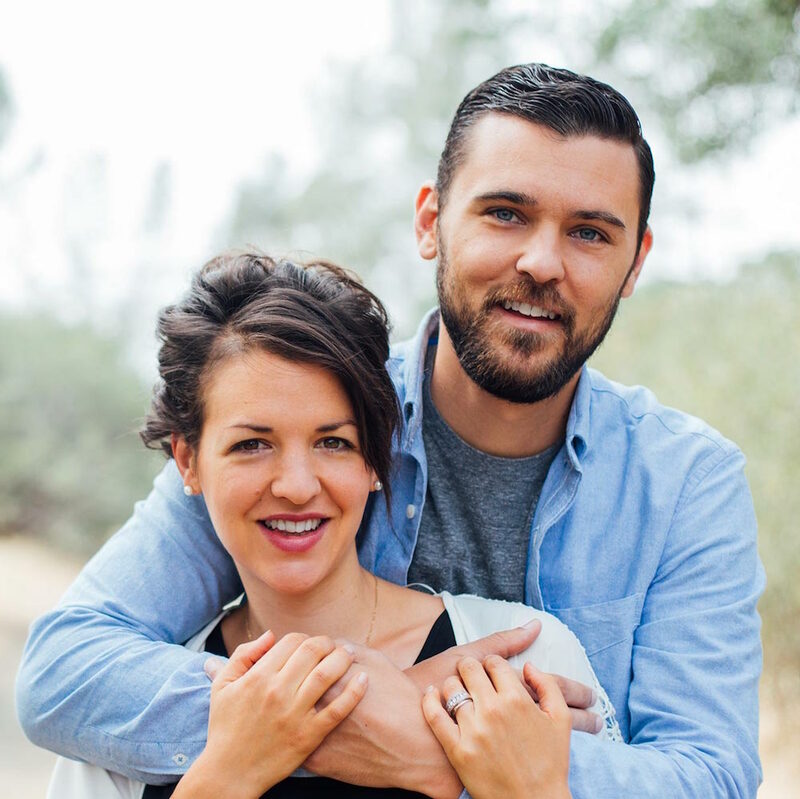 Dann’s a graduate of Simpson College, and he holds a master’s degree in divinity from Fuller Theological Seminary. Dann’s uniquely gifted to bring rich insights from the Word of God with wit, humor and great anointing. Often you can find his desk covered in books. Dann is married to Christie and they have three children. Leslie Crandall is Associate Overseer of BSSM First Year and previously a Revival Group Pastor. Along with a background in full-time pastoral ministry for more than a decade, Leslie’s been involved in marketing and practice management in the business world inspiring her heart not only for church leaders but businesses as well. Leslie’s passion is to see leaders walking in friendship with God that will propel them into transforming the world around them. 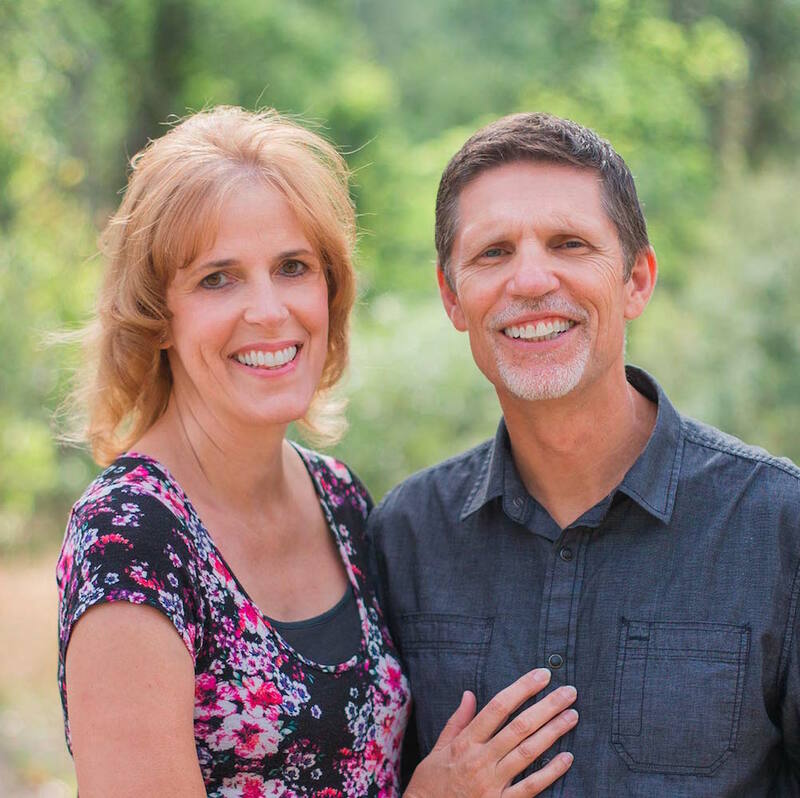 Leslie is married to Tom Crandall, Bethel’s Youth Pastor, and they have two children. Originally from South Florida, Carl Richardson began in ministry as a worship leader and youth pastor in Fort Lauderdale. In 2010, he joined the BSSM First Year staff as a Revival Group Pastor. Carl is a father and he loves to help people connect – with God, with one another, and with their destiny. Carl’s first church is his family. He’s married to Vicki and they have four daughters (who all prophesy) and five grandchildren. Gabe Valenzuela is the Senior Overseer of our BSSM Second Year program. 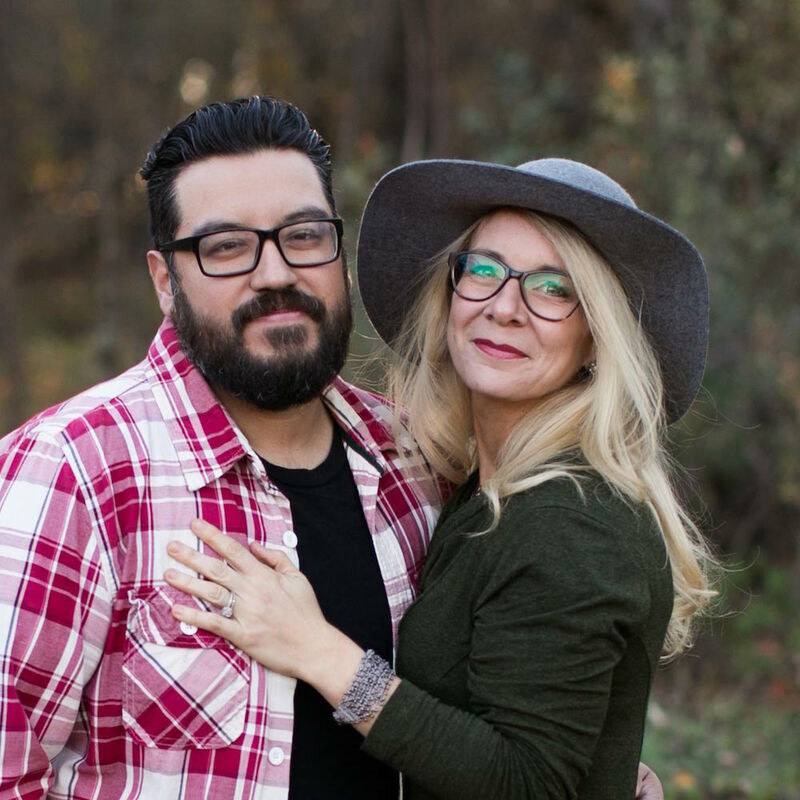 He’s previously served as a Youth Pastor at Bethel Redding and as a Revival Group Pastor. Through his father’s heart, pastoral gifting, and leadership experience, Gabe brings great strength and vision to the BSSM environment. Along with his staff team, Gabe mentors, leads and develops BSSM students to be able to transform their God-given spheres of influence. Gabe teaches students how to successfully steward their lives and manage higher levels of responsibilities as servant leaders. While Gabe loves leading the Second Year program, he considers his family to be the most valuable aspect of his life. He lives in Redding, California, with his wife, Leah, and their four beautiful children. Hayley Braun is an Associate Overseer of BSSM Second Year. 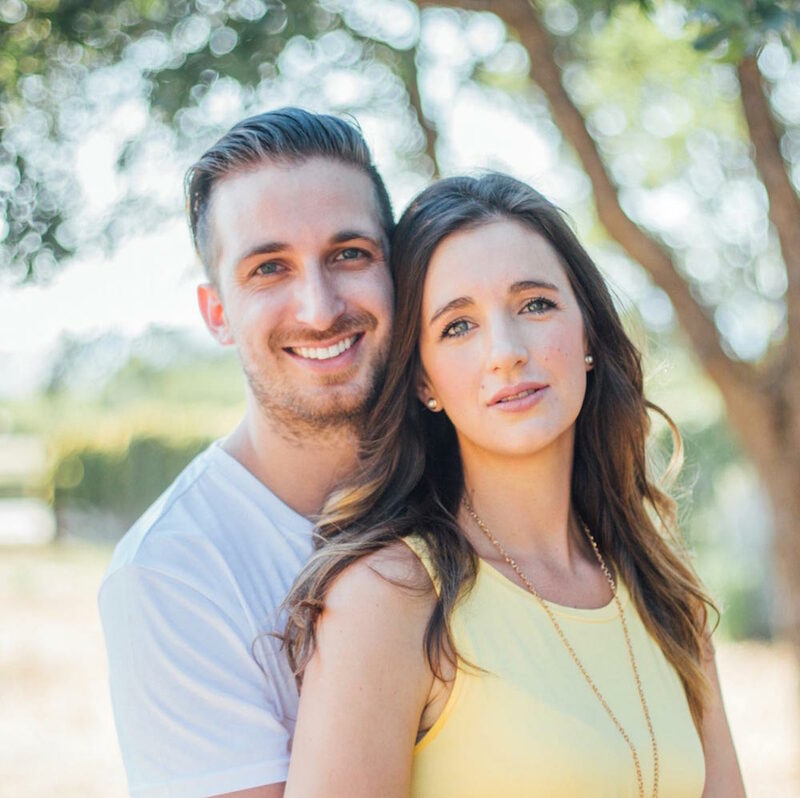 She moved to Redding from her hometown, Port Elizabeth, South Africa, to attend BSSM in 2008 (it was here where she met her husband Ryan!). Growing up in the church, Hayley started serving in the church at a young age: leading Sunday school, worship teams, youth group and VBS programs. She has a passion to see the people of God walk in true freedom, living a life liberated by the gospel and in connection with one another. Before becoming a manager, Hayley was a revival group pastor for 5 years where she further discovered her passion for developing leaders. Her husband Ryan and son Aiden are the most valuable people in her life and she loves spending time having fun with them. Dave Ward is a Manager on the BSSM Second Year team and a Revival Group Pastor. 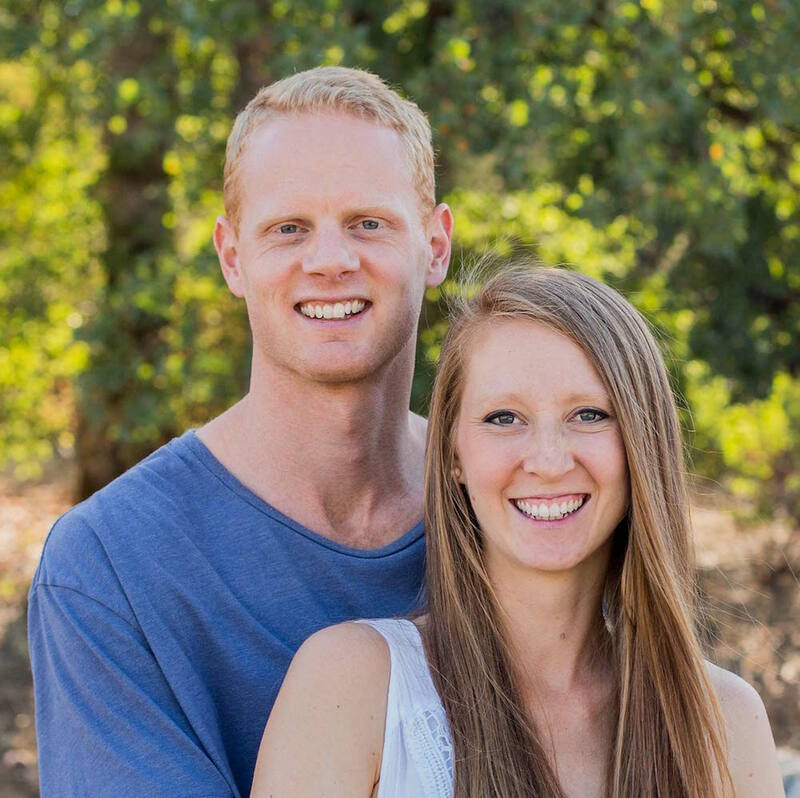 Originally from England, Dave worked as a therapist in London for two years before coming to Bethel Redding. He studied theology at Bristol University. His favorite thing to do is hang out with his wife Bea and their son John. Jared Neusch hails from deep in the heart of Texas, but has lived in Redding, California since 2008. He did all three years of BSSM, becoming staff in 2010 and joining the Third Year team in 2011. Jared oversees BSSM’s Third Year program & alumni and is passionate about seeing students develop as leaders. He’s currently earning his master of divinity through A.W. Tozer Theological Seminary at Simpson University and loves equipping people in their journey of encountering God through the Bible and discussing the deeper things of Scripture, especially over coffee. He’s married to a beautiful woman from London named Kezia.